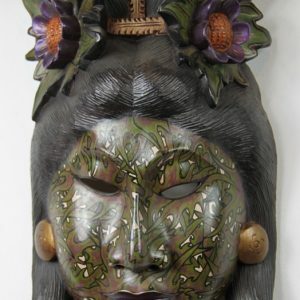 Handcarved and painted wood mask. 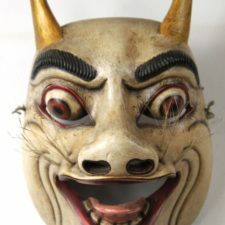 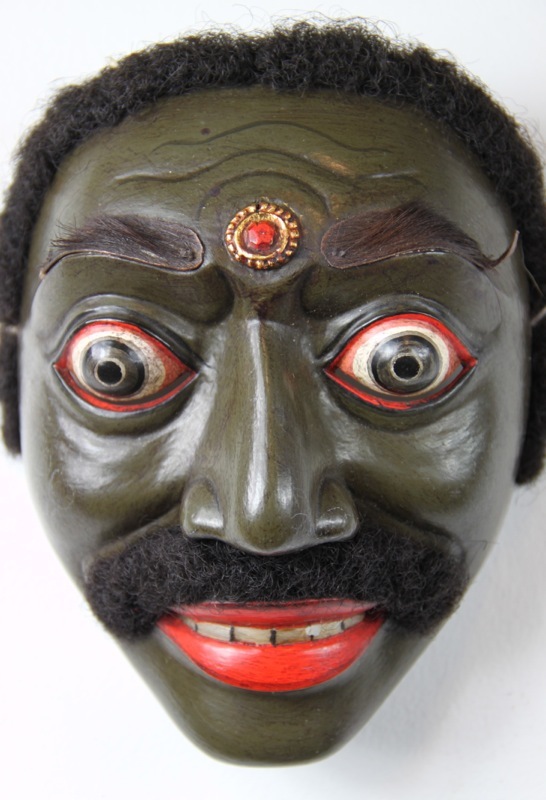 One of a kind traditional dance character mask. 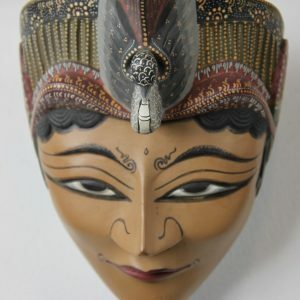 Handcrafted by master craftsmen in Bali, Indonesia.